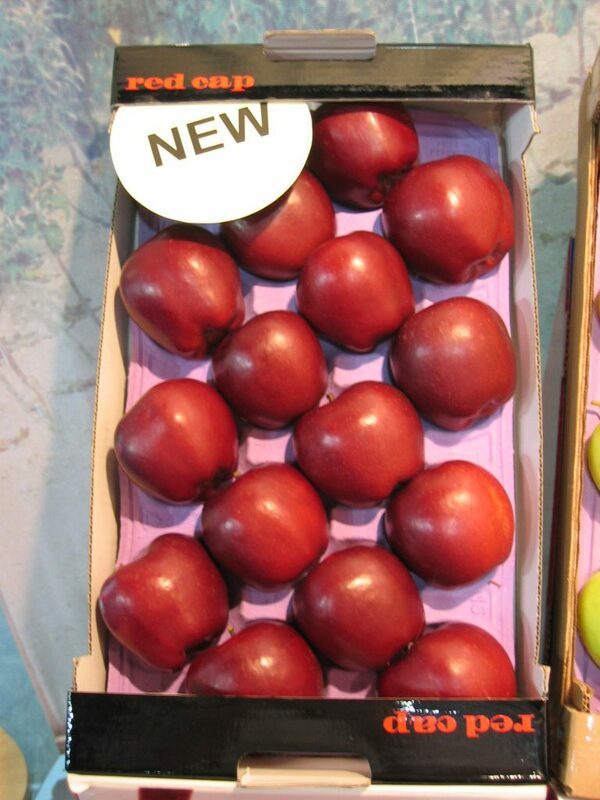 KIKU Ltd. owns the worldwide rights (except in the USA) on a new strain of Red Delicious with origin USA. 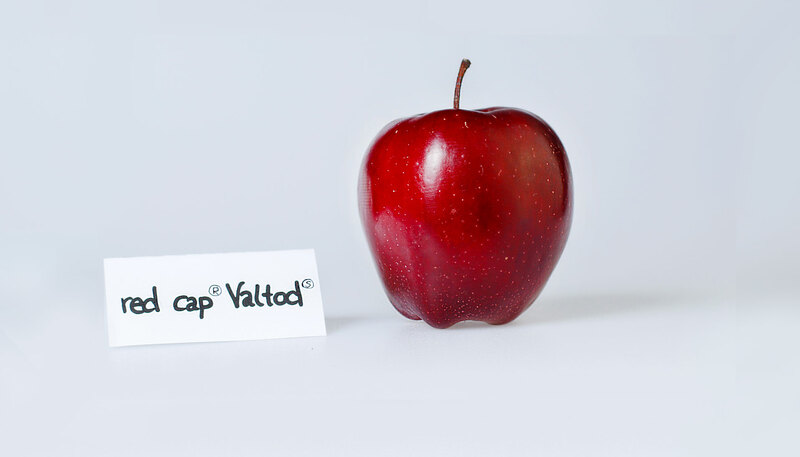 We applied for the plant patent under the variety name „Valtod”, and trees are sold under the red cap® brand. 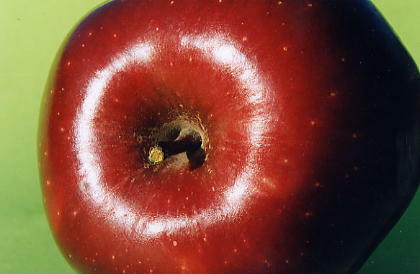 Fruits can freely be sold with the denomination „Red Delicious“. 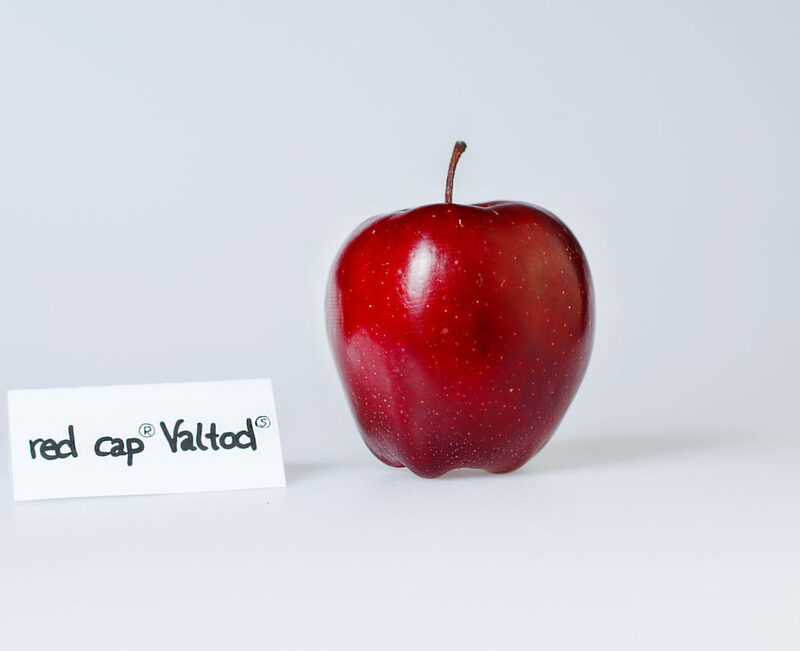 Red cap® Valtod*-trees are planted in our testing fields in Girlan. 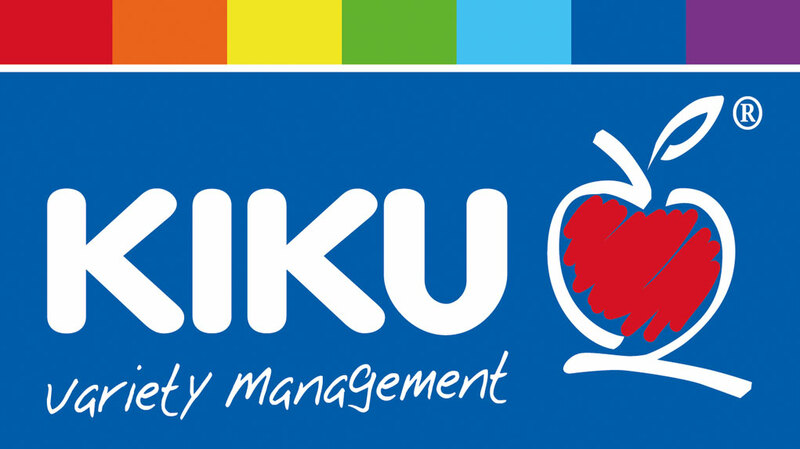 The company has successfully defended its trademark red cap®, with Feno ordered to pay all costs arising out of the Court Case. 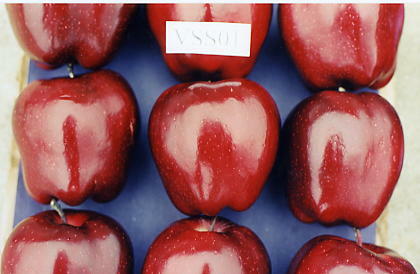 In 2005 Feno had started a court case in the specialised section in Venice for IP-rights claiming illegal market behaviour and registration of red cap® in mala fede, asking cancellation of red cap®, inhibition to use red cap® with penalty of 10.000€, damages of 25.000€ plus lost incomes, and final pubblication of Court sentence. 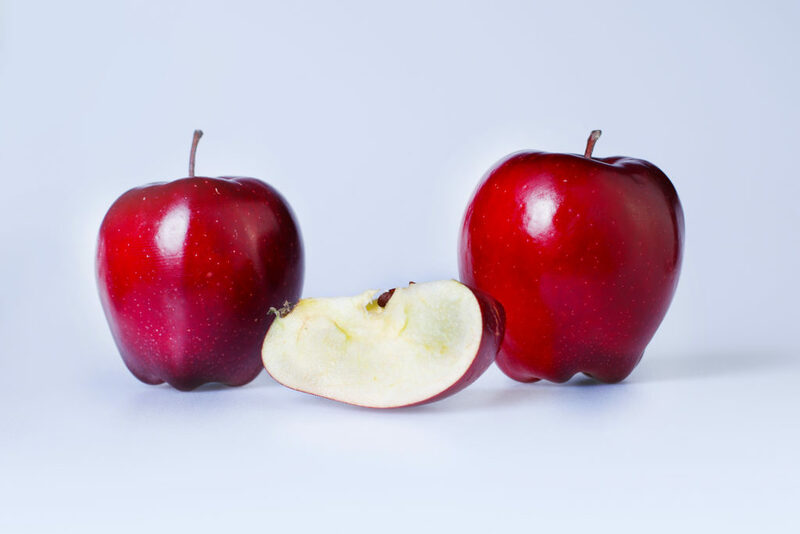 The Court of Venice ruled in May 2008 that every request of Feno is rejected, and that Feno shall pay all costs of the Court Case. Feno has opted not to appeal the decision, therefore the sentence is definitive since its registration in February 2009.